The Perfect Solution for your Mobile Business! 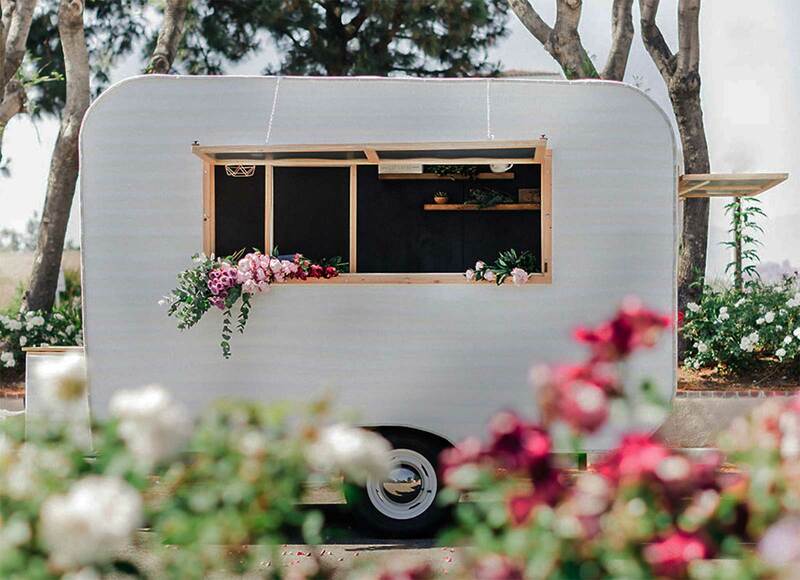 How about a Flower Shop on Wheels? 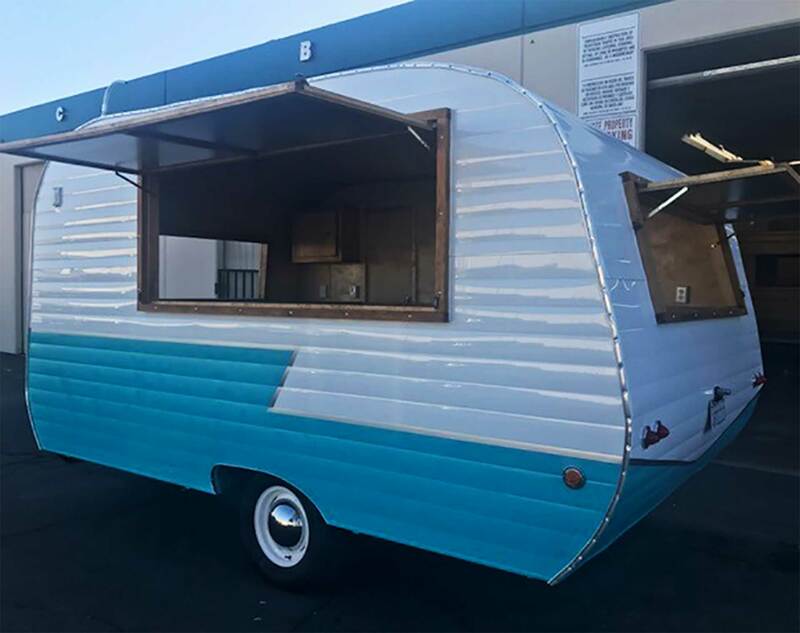 A Unique Approach for your Mobile Business! 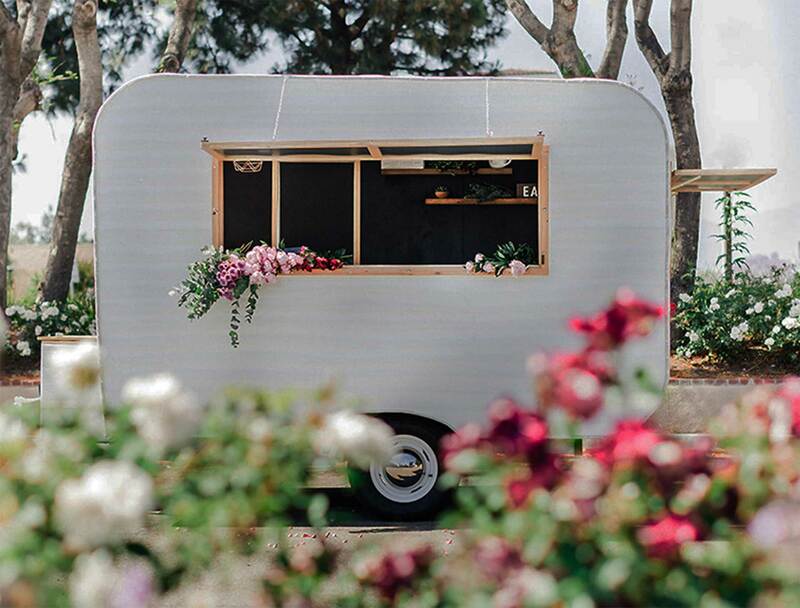 Turn a Vintage Trailer into a Mobile Photo Booth! 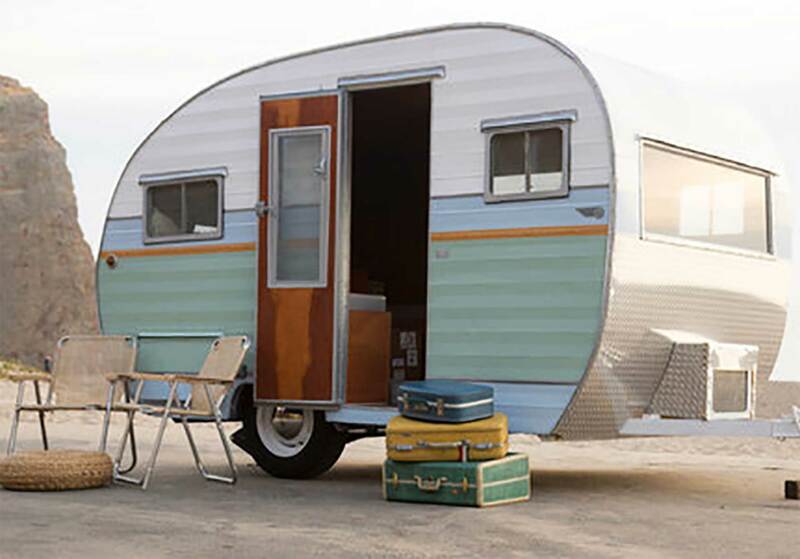 A Makeover for Your Vintage Home! 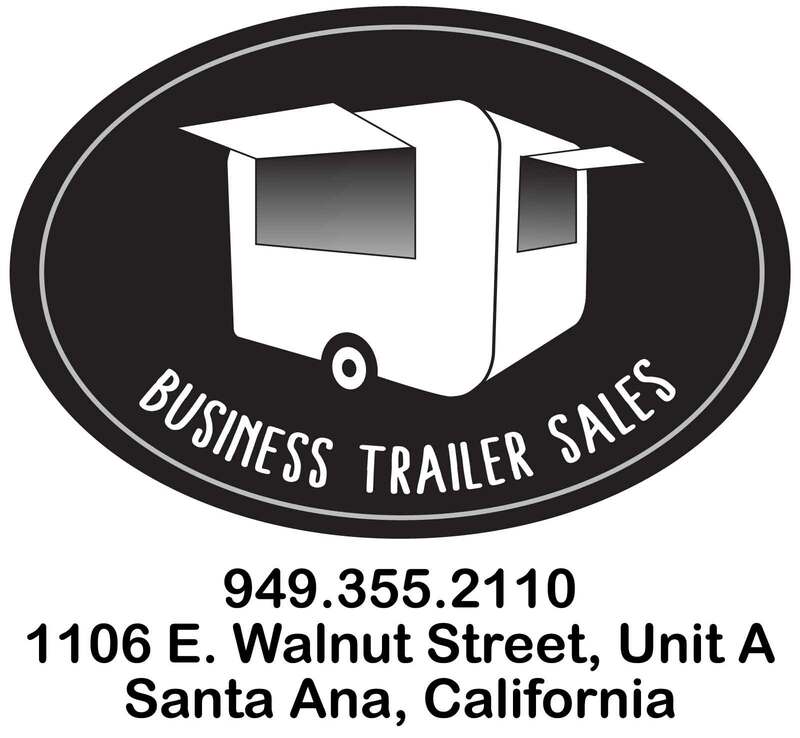 Welcome to Business Trailer Sales founded 2013. 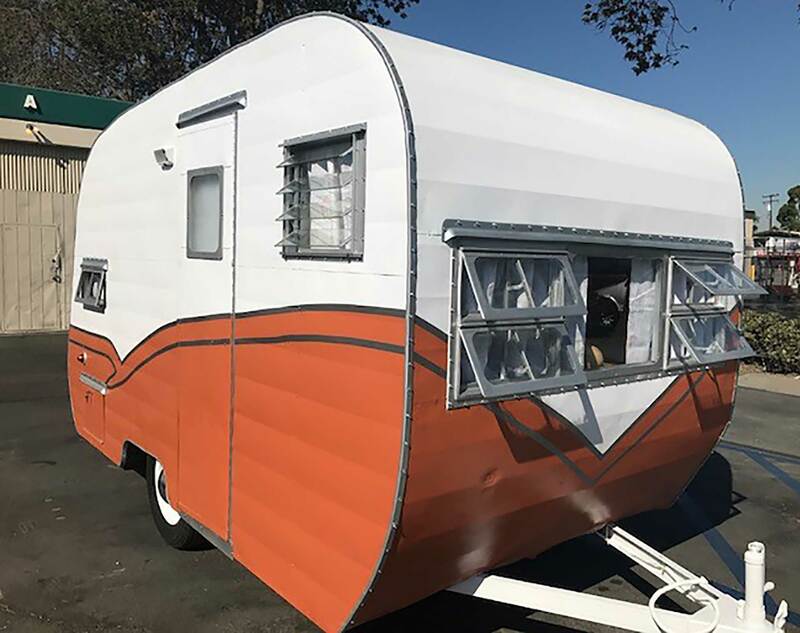 We are a local southern California custom trailer company. 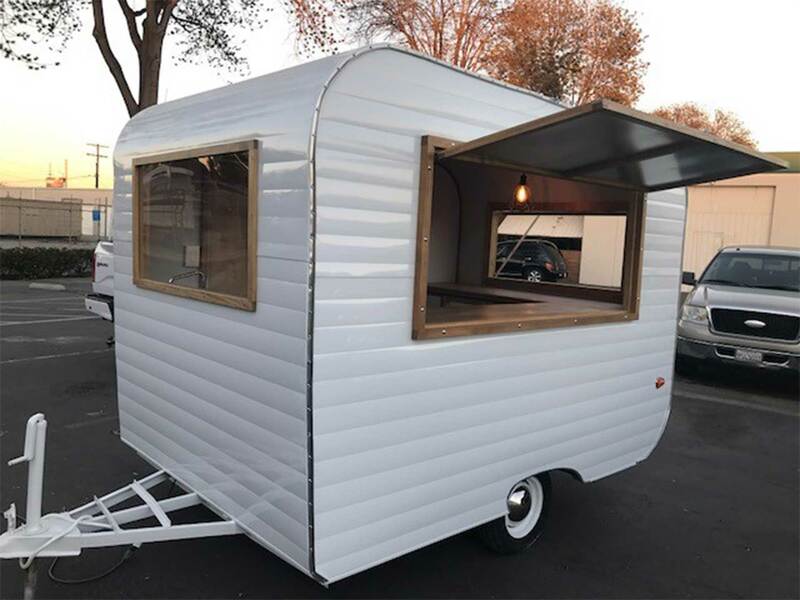 Invest in your business by taking it to the next level with your very own custom trailer.